After two days of rain the weather is improving and temperatures are rising to 35° and higher on the counting stations. Generally the migration activity is low, but the numbers of Montagu's (Circus pygargus) and Pallid Harriers (Circus macrourus) is growing every morning. 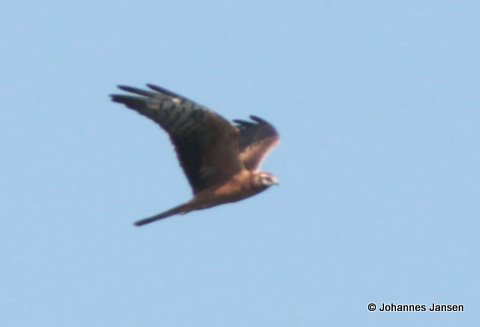 Already 850 Montagu's Harriers and 950 Montagu's/Pallid Harriers have been seen passing south thus far. 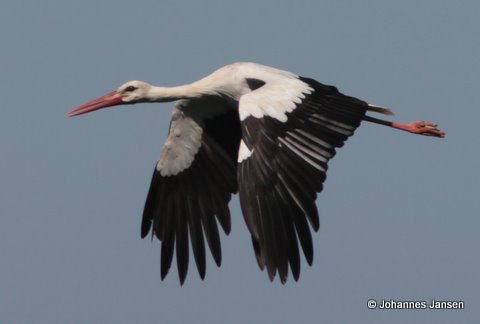 One group of 134 White Storks (Ciconia ciconia) on the 28th of August. One Long-legged Buzzard (Buteo rufinus) on the 29th of August. First juvenile Red-footed Falcon (Falco vespertinus) on the same day. First juvenile Steppe Eagle (Aquila nipalensis) 30th of August. A good sighting was a Booted Warbler (Hippolais/Iduna caligata) at the Black Sea shoreline close to Makhindjauri on the same day. Spectacular migration at the Batumi bottleneck!